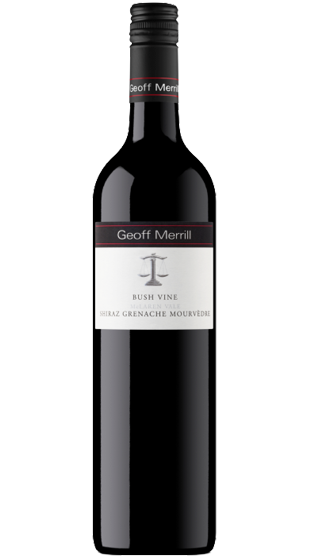 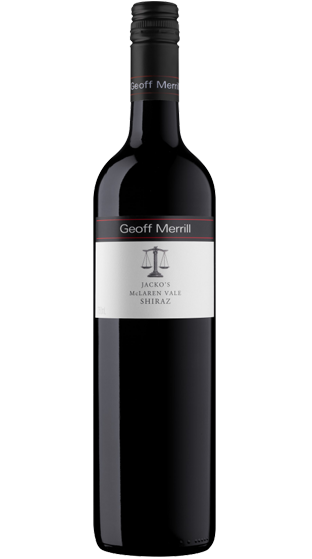 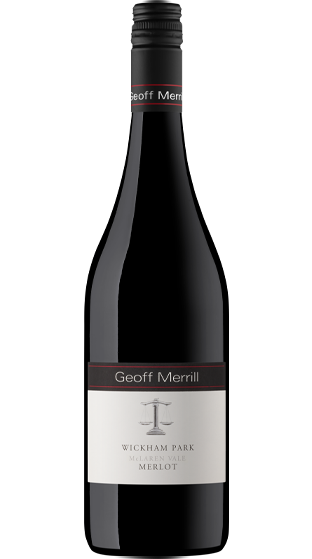 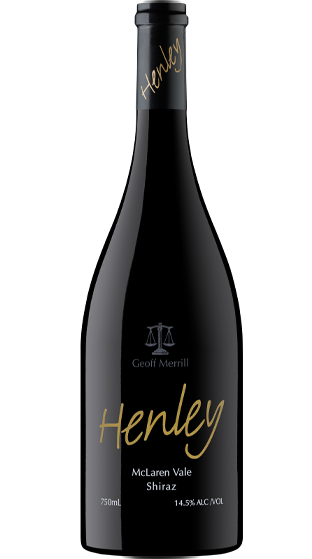 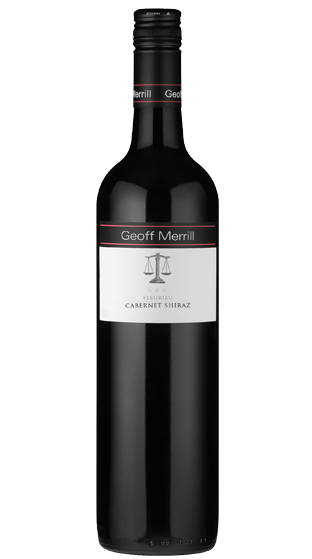 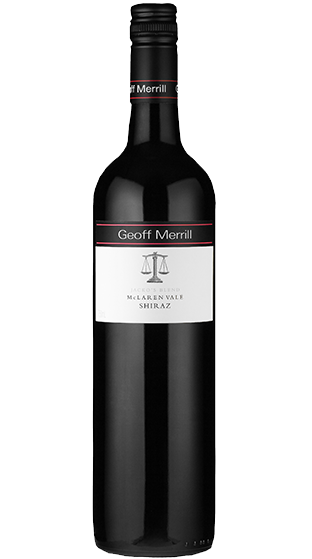 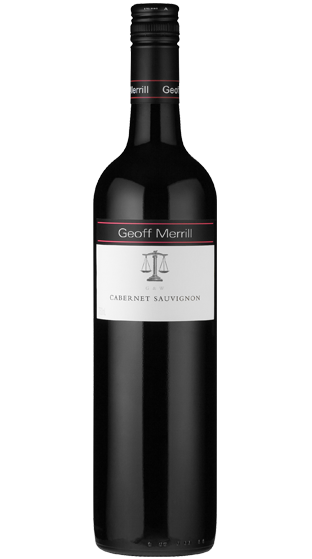 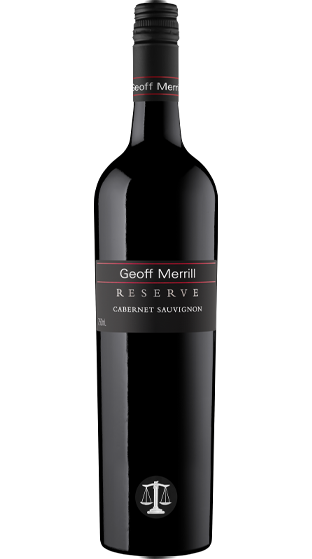 Geoff Merrill has continued to gain national and international recognition for his distinctive style of winemaking and his zest for life. 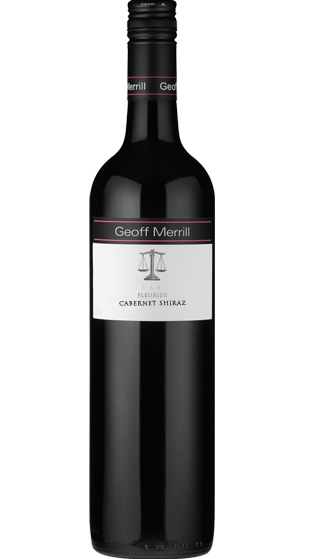 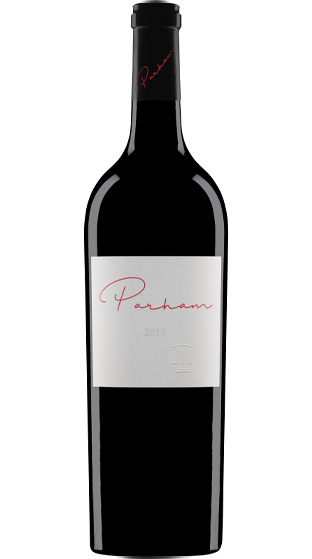 Geoff established Stratmer Vineyards in 1980, and has vineyards in three of Australia's classic viticultural regions, 'Pimpala Vineyard' in McLaren Vale, 'Graymoor Vineyard' in Coonawarra and the 'Pogue Vineyard' in the Goulburn Valley. 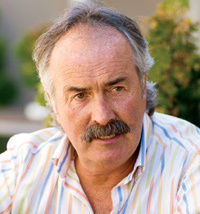 The individual growing conditions of each site affords the unique opportunity of being able to blend wines highlighting the best of what each region has to offer. 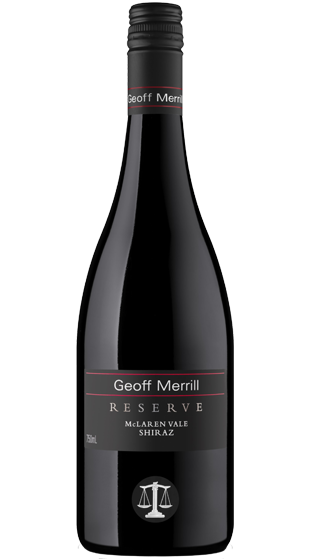 The Geoff Merrill winemaking philosophy has been and always will be, to make wine that allows regional, varietal and vintage expression, without excessive winemaker intervention.